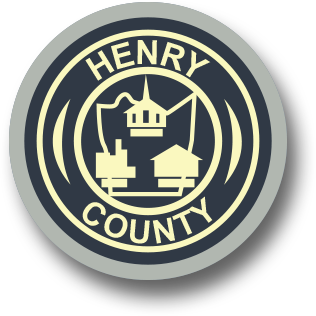 Henry County Parks and Recreation offers a variety of athletic leagues for children and adults. The youth leagues are offered to help the children to develop and improve their athletic skills, to encourage social interaction and development with other children and most importantly to HAVE FUN! 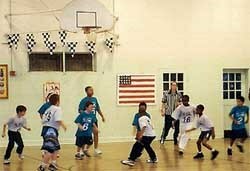 The adult leagues are organized to provide a competitive league play in a fun and organized manner. All children must live in Henry County or attend a public school in the county. Each child must play for the school that they attend or the school district in which they live. A registration form must be filled out for each child (new and returning players) for each sport. Registration forms are mailed directly to past participants and are available online, at school and at the Parks and Recreation Office. Please call Henry County Parks and Recreation at (276) 634-4640 for the exact deadline for each sport or to obtain a registration form. Registration form for current sports.